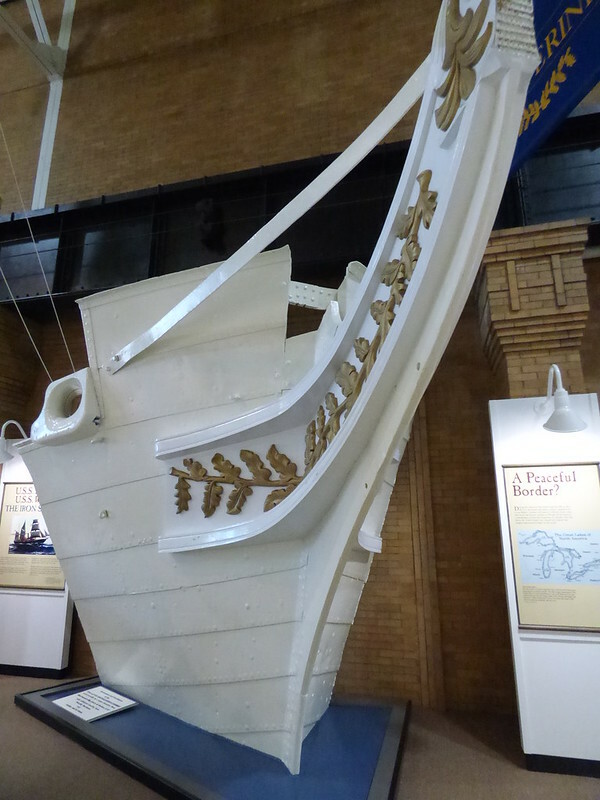 Although ironclad warships—wooden hulls covered with metal plates—were a staple of both the Union and Confederate navies in the Civil War, the first US Navy ship to be made completely of iron had already been built some twenty years before, and launched on the Great Lakes. 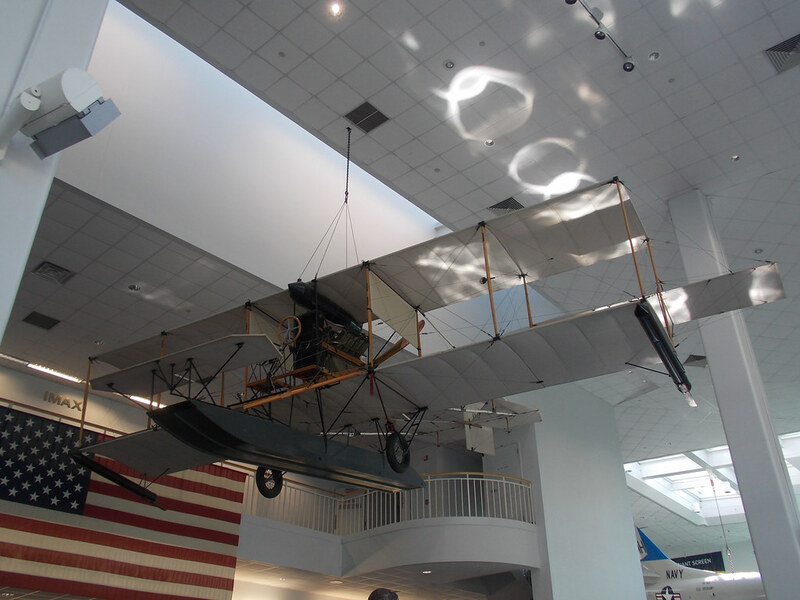 The US Navy carried out a number of crucial early experiments with aircraft, using a specially-designed seaplane from Glenn Curtiss. Ultimately, this led to the aircraft carrier which has dominated naval warfare for decades. 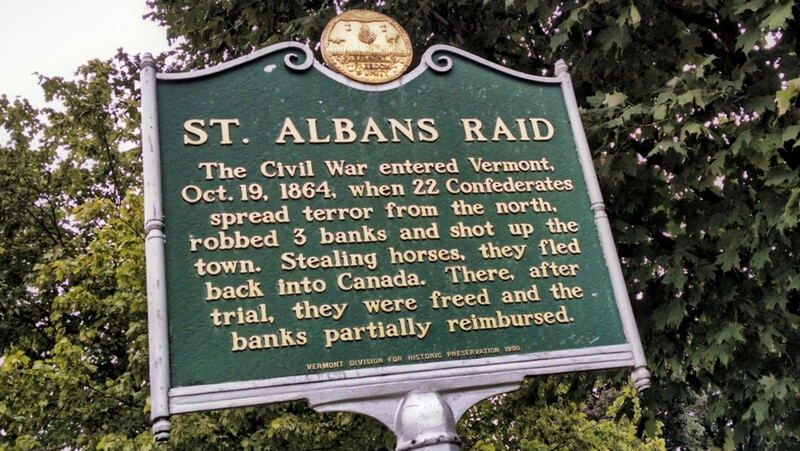 One of the oddest events in the Civil War happened in 1864 when a group of Confederate partisans crossed the border from Canada and occupied a small Vermont town for a short time. The submarine is often thought of as a weapon of the 20th century. 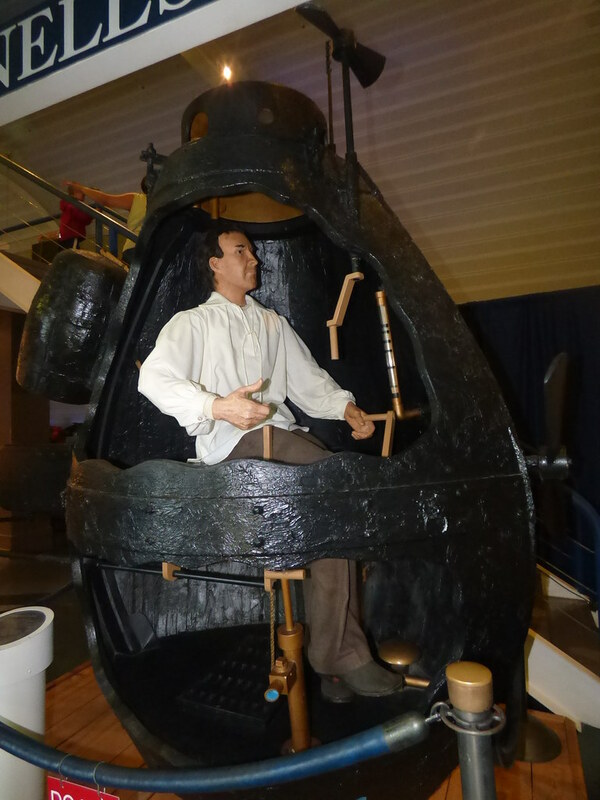 But the first submarine attack on an enemy warship was actually made during the American Revolution, in 1776. 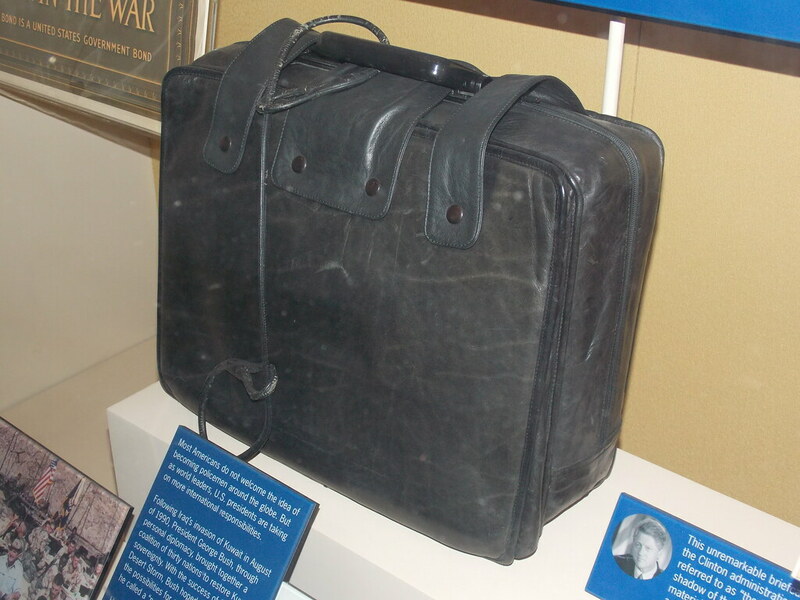 Through most of the Cold War, from the 1960s through the 1980s and on to today, the President of the United States was always accompanied by a specially-selected military aide who carried an ordinary-looking briefcase with the codes needed to launch a nuclear war. This package was known as “the Football”.